Finding deals is easier than ever with these savings websites. 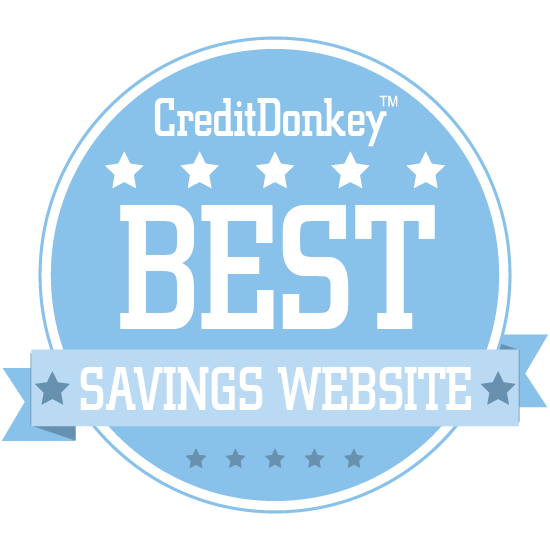 Put some extra cash back in your wallet with the winners of CreditDonkey Best Savings Websites award. Everyone loves to save where they can. It’s like finding free money. But looking for savings can be time consuming and more hassle than it’s worth. There are tons of deal sites out there. Which ones are on the best? At CreditDonkey, we’re all about helping you make savvy money choices. We’ve come up with a list of the best savings websites to compare prices and find deals on just about everything. Gazelle is a marketplace for buying and selling used cell phones and electronics at great prices. Why Gazelle is a Top Savings Website: You can buy certified, pre-owned smart phones at low prices here, or sell or trade-in your old device to get a new one at a reduced cost. Businesses can even sell 10 or more devices at once, in bulk; Gazelle will ship you a box so you can send them free of charge. Shop It To Me is a free personal shopping assistant for sales of clothing, shoes and accessories! Shop It To Me lets you pick the brands and styles you love, then scours the internet for the best deals on what you want. Why Shop It To Me is a Top Savings Website: With daily updates and thousands of designer brands, you can always find great prices on the styles you love. You can install the Shop It To Me iPhone or Android app or sign up for email alerts that will let you know whenever your favorite items go on sale. GoodRx collects drug prices and discounts from over 75,000 U.S. pharmacies, and works to save their customers major money on their prescriptions. CEO Doug Hirsch spent 10 years as the General Manager of Yahoo! Entertainment, then served as VP of Product at Facebook and founded health and lifestyle web community DailyStrength prior to his work with GoodRx. Why GoodRx is a Top Savings Website: You can search for your prescription using your Zip code, then print a coupon or show the coupon on your device to save as much as 80%. Their smartphone app makes the whole process incredibly simple: just walk into your pharmacy, search for a discount on the app, and show it to your pharmacist. MouseSavers is a resource for free deals, coupons, and discounts on Disney parks, trips, events, and more. Launched by Mary Waring in 2001, MouseSavers is now run by her sister-in-law Sarah Stone and brother Don Munsil, and logs over 1 million unique visitors per month. Why MouseSavers.com is a Top Savings Website: If you're planning a trip to a Disney theme park, this site can help you find admission discounts, hotel deals, and more to save your family money. You can even find coupon codes for the Disney Store to save money on merchandise. PaperBackSwap is a used book site that lets you swap books with other users or buy new ones online. Why PaperBackSwap is a Top Savings Website: It's easy to get started: just list a book, and once it's requested, you mail it to another member and get to select from nearly 2 million other books to receive in return. Once you receive your new book, you're free to keep it if you want, or swap it for another one when you're done. Glyde is an online marketplace for buying and selling used games, tablets, and phones. Why Glyde is a Top Savings Website: Listing your items is simple and takes mere seconds, and when you're ready to ship, you'll get pre-stamped packaging, full insurance, and tracking. You can also buy with confidence: each purchase is covered with payment protections, insured shipping, and a return policy. Totally Free Stuff is just what it sounds like: a site that finds freebies, coupons, and deals, and brings them to you in one handy location. Why Totally Free Stuff is a Top Savings Website: There's a huge range of free stuff available here, from DVDs to cosmetic samples to magazine subscriptions. You can even find new ways to earn free gift cards to get more stuff. RepairPal is an excellent resource for finding great auto shop and mechanic reviews, as well as receiving free car repair estimates. CEO and Board member Art Shaw had a hand in launching Charles Schwab's online presence in 1995, and has years of experience in building and running online businesses. Why RepairPal is a Top Savings Website: With their search tools, you can find the best prices for car repairs in your area and ensure you're doing business with a trustworthy shop. This site even includes tutorials for simple, quick car repairs you can do yourself to save even more money. 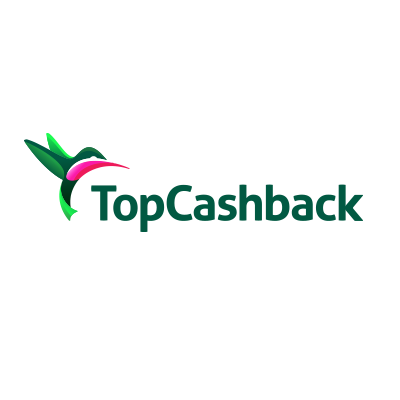 TopCashback lets online shoppers earn more cash back than ever before for their online purchases. Why TopCashback is a Top Savings Website: Just choose from one of the thousands of online retailers listed on their site; those sites will pay TopCashback a commission for your purchase, and TopCashback will pass that commission on to you. They even have a mobile app that will bring you coupons as well as instant account access so you can keep earning cash back on the go. 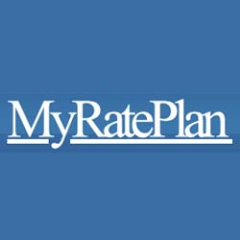 MyRatePlan is an online comparison tool designed to help users find the perfect cell phone plan at the perfect price. Why MyRatePlan is a Top Savings Website: Select your data cap, talk minutes, and text limit to get started, and you'll see hundreds of potential plans to pick from in your area. The site also allows users to search and compare home and business internet and phone plans, cable packages, and more. SwapaDVD is a simple service that allows members to trade in their old DVDs for new, different movies. Why SwapaDVD is a Top Savings Website: Listing your DVDs is a simple process, and once someone requests yours, just ship it to them and select from over 100,000 available movies to receive in return. With nothing more than a 49-cent swap fee, this site can provide all the movies you care to watch at a huge discount. SHOP.COM is an online marketplace offering just about anything you need, from clothing to cosmetics to electronics and more. Founder, Chairman, and CEO JR Ridinger is an entrepreneur who founded SHOP.COM in 1992 and is continuing to change the way the world shops online. Why SHOP.COM is a Top Savings Website: Their Deals tab is a great resource for tracking down discounts and coupons from major brands, too. If you shop from their Local tab, you'll even receive cash back to spend on a night out in your neighborhood. WhistleOut is a resource that allows shoppers to compare cell phone and internet plans and tablet prices in search of the best deals. Why WhistleOut is a Top Savings Website: You can compare over 100k complex phone plan combinations from 33 suppliers and almost 4,000 internet plans and bundles to find the best options for you. Their comparison tools even factor in things like promotional pricing, setup fees, and equipment rental, so you won't get any nasty surprises after you select your plan. The site checks coverage across carriers (big and small) to compare coverage and service areas for each plan. jdeal is a unique resource for deals and discounts that works better the more you share it with your friends. Why jdeal is a Top Savings Website: Just sign up for their email list, and you'll get deals in your inbox; when you find one you like, you can purchase it. Some deals require a certain threshold before they kick in, and that's where your friends come in: share the best deals with them so you can all benefit. Love Home Swap is a home exchange service that lets users list their homes for potential guests in exchange for cheap stays in other great destinations. Why Love Home Swap is a Top Savings Website: Whether you're traveling to a big city or going on a mountain retreat, you can find great homes to stay in for next to nothing. You just pay a monthly membership fee to participate, and you'll earn points toward stays with every swap you host. 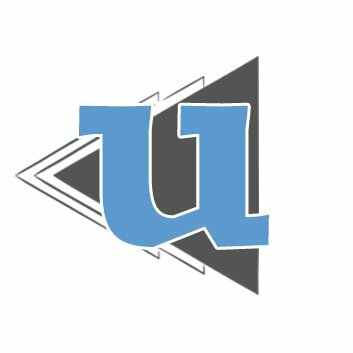 Why Undebt.it is a Top Savings Website: Undebt.it will generate an easy to follow payment plan to help you eliminate your debt. It can use the Debt Snowball (lowest balance first), the Debt Avalanche (highest interest rate first) or even your own custom plan. Choose which one works best for you and switch between them at any time. Just plug in your basic account information and Undebt.it will take care of the rest. Couponsurfer brings their users free printable grocery coupons, in addition to online coupon codes, cash back on restaurants and other discounts. Why Couponsurfer is a Top Savings Website: Here you'll find coupons on just about everything you need from your local supermarket, as well as great deals from the net. You can even set up coupon alerts and RSS feeds so you can always stay on top of the latest deals. HomeExchange.com is an international home exchange website that boasts over 65,000 homes in 150 countries. CEO Emmanuel Arnaud said hospitality was one of the most shared values in the world. HomeExchange offers a safe and user-friendly place to host and stay for free. Why HomeExchange.com is a Top Savings Website: For a low annual fee, you can list your home, browse homes around the world, communicate with members, and swap homes to travel at a huge discount. When you arrive at your destination, you'll get to live like a true local in a comfortable home, with no added expenses beyond your membership. Now home exchange is a lot more flexible, as it allows non-reciprocal exchanges. Now travellers can use one “Balloon” in any other members’ homes without necessarily hosting them in return. A Balloon is earned by hosting another member, also in a one-way exchange, thus expanding the world of exchange opportunities. Tanga brings its visitors tons of great deals every day on everything from clothing to home goods to electronics. 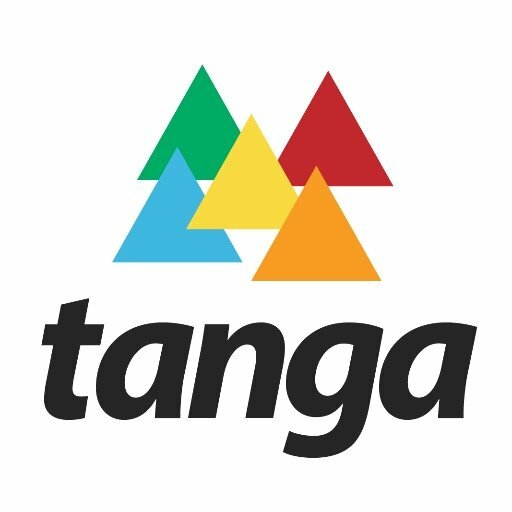 Why Tanga is a Top Savings Website: They post at least two new deals every day, offering the best prices online by purchasing closeout merchandise in bulk from large companies. With free returns on all orders, Tanga is 100% risk free so you can shop without worry. 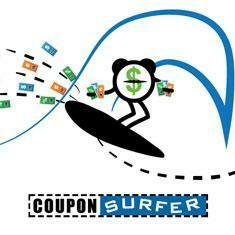 CouponChief.com offers hundreds of thousands of coupons from tens of thousands of stores online and off. Why CouponChief.com is a Top Savings Website: Just search for the store you want to shop, and CouponChief will show you any coupons and deals on offer at the moment. If you find your own deals, you can even submit them to CouponChief in exchange for payment. InvisibleHand is a browser plugin that automatically brings you the best prices on flights, hotels, shopping, and rental cars whenever you buy online. 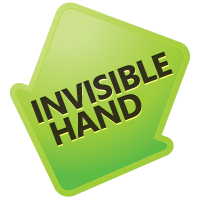 Why InvisibleHand is a Top Savings Website: If you're shopping, InvisibleHand scours the web for the lowest price on whatever you need and displays a link directly to it before you overpay. It can even reveal prices that retailers are trying to hide, saving you from taking extra steps to figure out true prices. The Bargainist offers up hand-picked deals, sales, and coupons on great products from around the web. Why The Bargainist is a Top Savings Website: Updated multiple times daily, Bargainist is always finding great new money-saving opportunities for their visitors. You'll also find a slew of money-saving tips on their site to help your dollar stretch further. PriceBlink is a handy price comparison tool for your desktop browser that automatically finds you lower prices and coupons while you shop. Why PriceBlink is a Top Savings Website: Whenever you view a product, PriceBlink automatically scans over 11,000 other merchants in search of a lower price. It will also automatically show you coupons whenever you visit a store; no more searching online for coupon codes. Free Tastes Good is an extreme couponing site that seeks out coupon deals and more to get you inexpensive and even free products. Free Tastes Good is run by longtime couponer Joni Meyer-Crothers, who is also author of the book Extreme Couponing. Why Free Tastes Good is a Top Savings Website: You'll find links to printable coupons, coupons from specific retailers, and more. If you're new to couponing, there's even a beginner's guide to get you started. 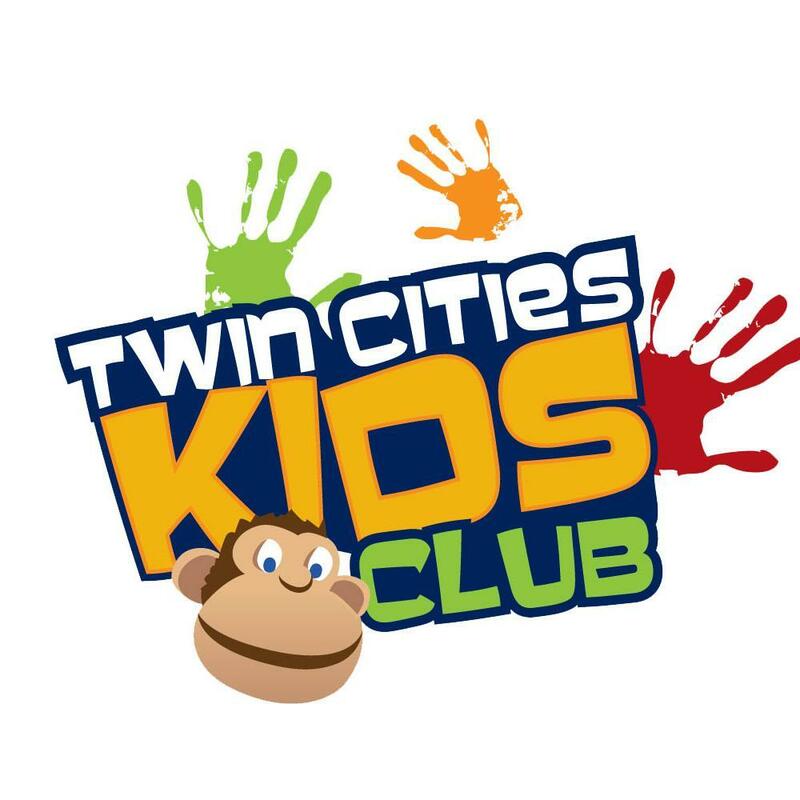 Twin Cities Kids Club is a fun, active club for families in the Minneapolis/St. Paul area that brings its members discounts at tons of fun locations. Why Twin Cities Kids Club is a Top Savings Website: Great family destinations like the Minnesota Children's Museum, Nickolodeon Universe, and more are all included, giving you and your kids hours of family fun for less cash. You'll get savings of up to 50% at dozens of great businesses in the Twin Cities, and membership is free for Twin Cities families. 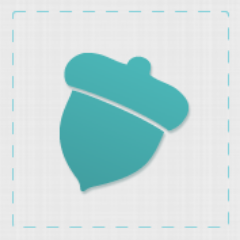 Chippmunk is an online tool that makes it a breeze to track down coupon and promo codes, free shipping, and sales from thousands of retailers. Founder and CEO Brian Nickerson formerly worked in Operations Finance at Yahoo. and the Shopping Division at Internet Brands, and holds an MBA from Harvard Business School. 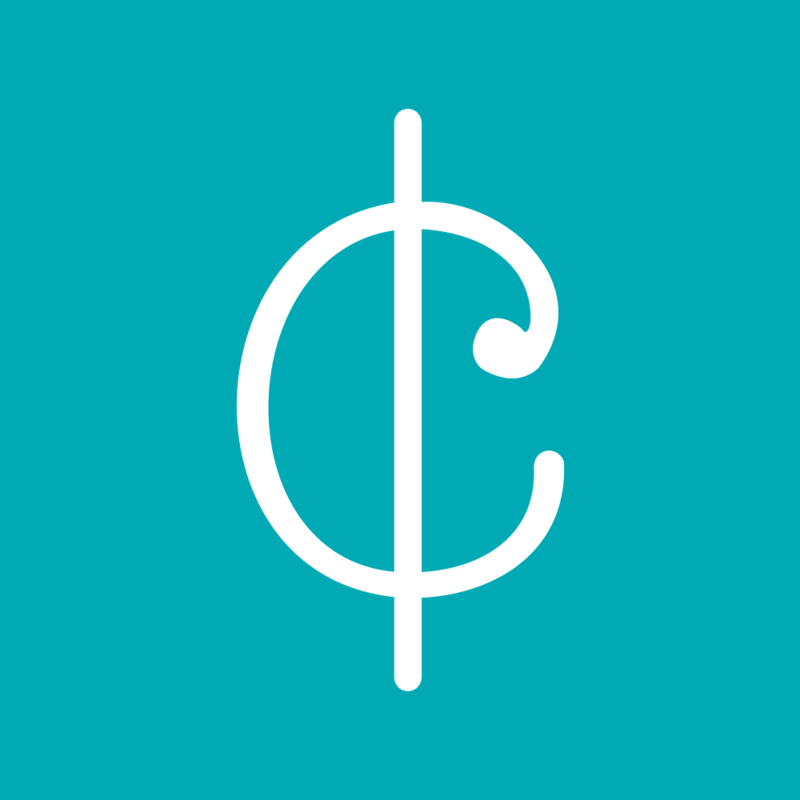 Why Chippmunk is a Top Savings Website: Their search tool lets you find exactly the discounts you're looking for: search by department and by store with ease instead of scouring through tons of coupon posts. You can even set a spending limit when you search so you can always make sure to stay in budget. HSAStore is a health savings account site that makes it easy to find and purchase HAS-eligible items online. Founder and President Jeremy Miller aims to eliminate the confusion around HSA and FSA shopping with his sites; he holds an MBA from Columbia Business School. Why HSAstore.com is a Top Savings Website: Everything on their site is HAS-eligible, eliminating the guesswork from your purchases so you can go straight to buying what you need. Home medical equipment, eyewear, medication, and more is all on offer. Practical Money Skills is a site brought to you by Visa that focuses on educating readers about all matters financial. 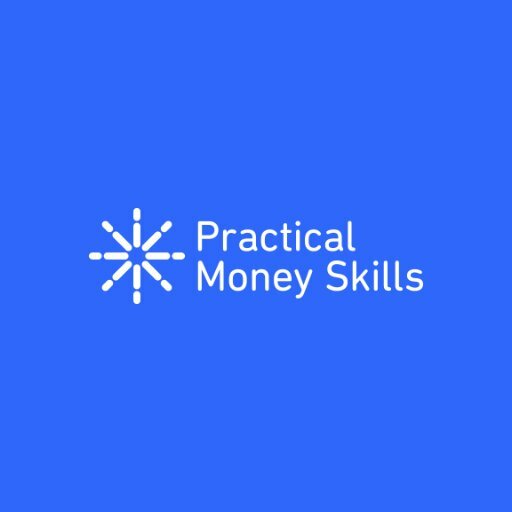 Why Practical Money Skills is a Top Savings Website: Whether you want to know what a credit score is or how to start mobile banking, or you're searching for a great resource for teaching your kids about money, this site has it all. 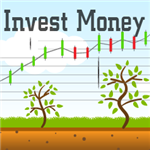 There are even games for kids and adults alike that are designed to make financial literacy fun. 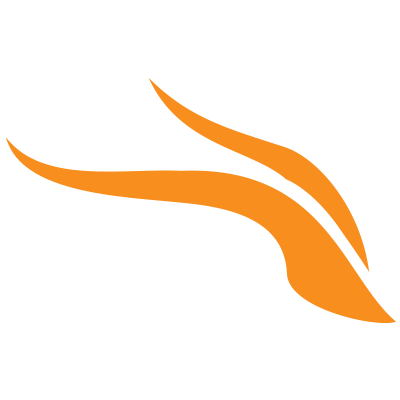 DealsPlus sources the best deals from the web and beyond, bringing their users coupons, discounts, promotions, and great finds. Why DealsPlus is a Top Savings Website: You can search coupons by type, view deals by categories like Electronics or Home & Garden, or just take a gander at their hottest up-and-coming deals. The site also features a blog that keeps readers up-to-date on new and upcoming money-saving opportunities. FindHow is a how-to directory that empowers users to discover how to DIY almost any job. Why FindHow is a Top Savings Website: Learning to do tasks on your own is not only gratifying, but an excellent way to save time and money every day. You'll find tutorials for everything from home maintenance to art to cooking and beyond. TERM4SALE brings their users unbiased term life insurance quotes and comparisons. Bob Barney is founder and CEO of both TERM4LIFE and its parent company COMPULIFE, and brings his deep knowledge of term life insurance rates to both companies. Why TERM4SALE is a Top Savings Website: This site itself does not sell term insurance, which means that all of their comparisons and quotes are not only instant and free, but reliable and trustworthy. Just answer a few select questions on the home page, and they'll bring you the most competitive term life insurance products for the type of insurance you need. Savingforcollege.com is an online guide for funding college and 529 college savings plans. 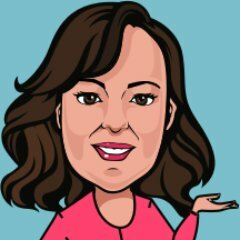 Why Savingforcollege.com is a Top Savings Website: This site has all the information you need to know about 529 plans, including how they work and how to select one, and they make it easy to find the right one for you with simple search tools. This site also features an easy college calculator, a reference guide for those preparing to head off to college for the first time, and much more. ResellerRatings is a resource that helps visitors find trusted online stores with the power of user reviews. Why ResellerRatings is a Top Savings Website: There are innumerable online retailers out there, and it can be tough to tell who's trustworthy; this site's thousands of customer reviews will help you find your best options. Users can also take part and write their own reviews, contributing to the ever-growing database of first-hand customer experiences on ResellerRatings. 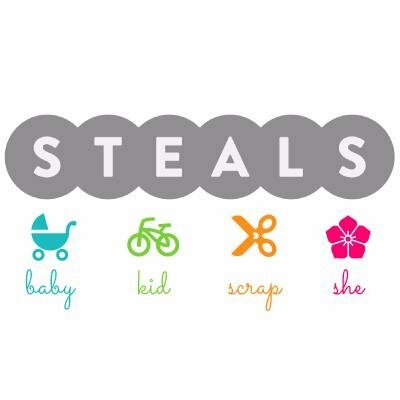 Steals brings their users daily, hand-picked deals for women, babies, and kids. Why Steals.com is a Top Savings Website: This site is an excellent resource for deals and steals on fashion, loungewear, kids' clothing, and more. They even have an entire section devoted to discounts and deals on scrapbooking and crafting materials. Leave a comment about Best Savings Websites: Top Money Experts?